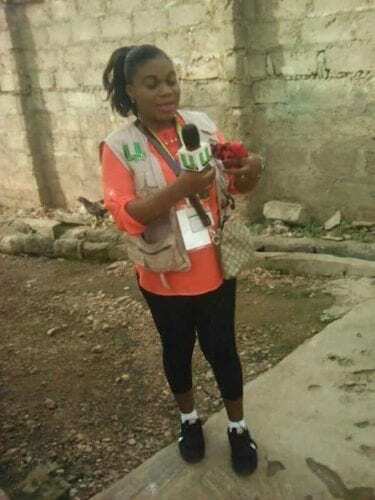 Mavis Animah Yeboah, Brong Ahafo Regional Correspondent for the United Television (UTV), has passed on after a short illness. According to a source close to the family the nursing mother of a six month old baby died in the early hours of December. 27, at the Komfo Anokye Teaching hospital in Kumasi, Ashanti Region where she was on admission. “May” as was popularly known had been indisposed for some time but her condition deteriorated three days ago and was admitted at the komfo Anokye hospital where the unfortunate incident happened. Mavis who was the former Ashanti Regional Metro TV correspondent left behind a husband and two lovely daughters.